Police said Lavie Lash, 52, is facing a slew of charges after engaging police in a pursuit Saturday. Police said an intoxicated woman led them on a car chase Saturday into Bridgeport after stealing more than $400 in merchandise from Kohl's department store, 290 Tunxis Hill. Lavie Lash, 52, of Connecticut Avenue, Bridgeport, fled Kohl's with $425 in unpaid merchandise, police. An officer spotted Lash's vehicle, a Dodge Caravan, driving east on Kings Highway East into Bridgeport and activated his cruiser's lights and sirens. However, police said, Lash continued east on North Avenue in Bridgeport, driving about 30 mph, going through red traffic lights and passing cars in an attempt to flee. When Lash did stop, police determined she was intoxicated and that the minivan she was driving was not registered nor insured,, and the license plate belonged on another vehicle. Lash was charged with driving under the influence, sixth-degree larceny, failure to obey an officer's signal, engaging police in pursuit, reckless driving, misuse of plates, operating an unregistered motor vehicle and failure to insure motor vehicle. 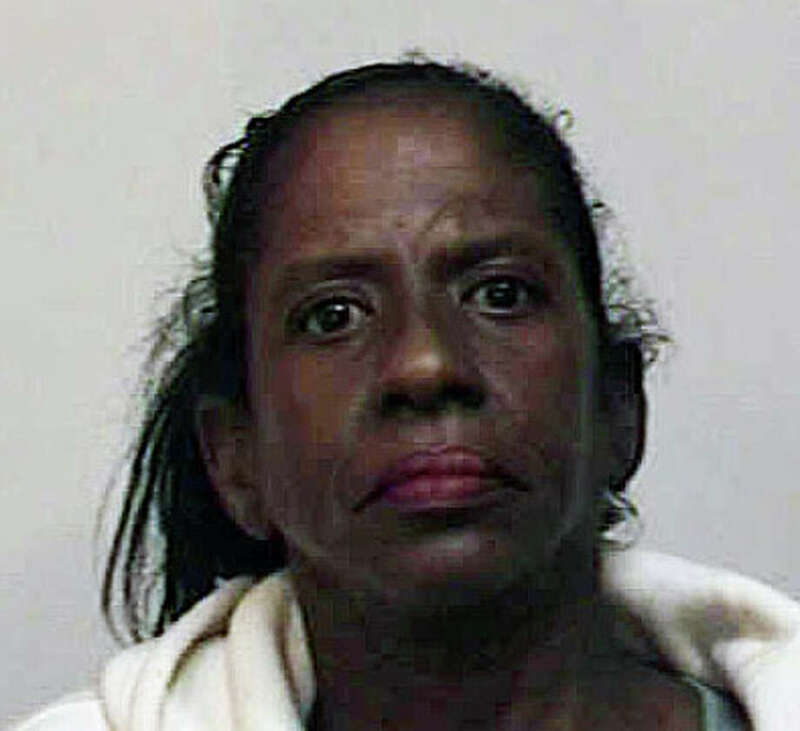 She was released on a $500 cash bond and is scheduled to appear Oct. 15 in Bridgeport Superior Court.